“TALES FROM THE HOOD 2,” “ONE CUT OF THE DEAD” and more in second wave of Fantasia 2018 announcements! A sequel to a cult-fave anthology chiller, a celebrated Japanese meta-zombie movie and new films from the directors of I SAW THE DEVIL, ANGUISH and the celebrated short LOVE FOR MOTHER ONLY are among the second round of features unveiled as part of the lineup at Montreal’s Fantasia International Film Festival next month. Read on for all the info. The world premiere of Satoshi Miki’s offbeat and energetic rock ’n’ roll comedy/romance LOUDER! CAN’T HEAR WHAT YOU’RE SINGIN’, WIMP! The fest will also bestow its first Action! Achievement Award on trailblazing martial-arts actress Cynthia Rothrock, with a 35mm screening of her Hong Kong classic BLONDE FURY. The complete lineup will be announced June 28, and tickets will go on sale shortly thereafter. 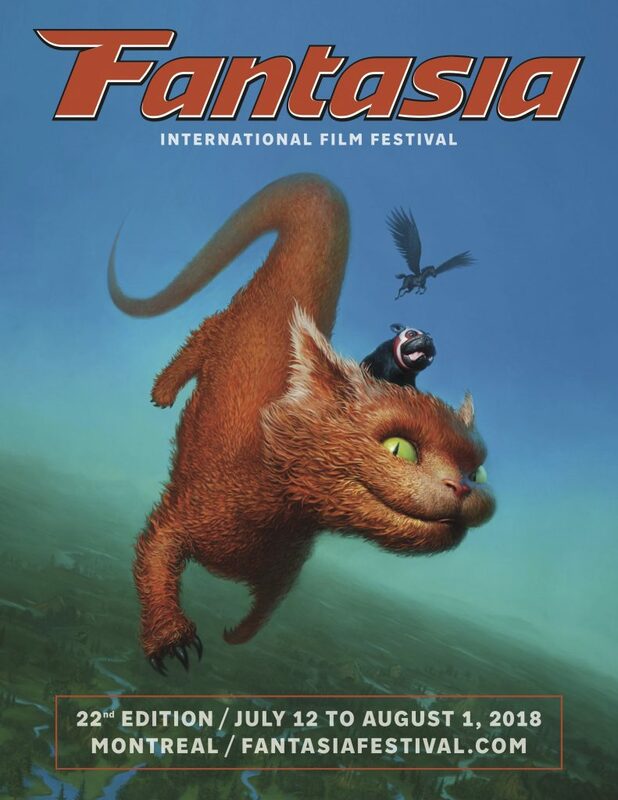 For more info, head over to Fantasia’s official website.